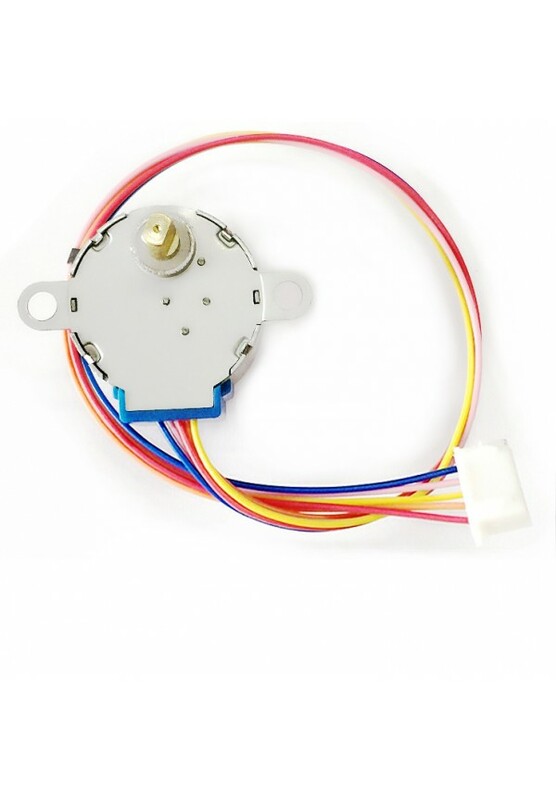 5V four-phase unipolar stepper motor. Geared 1/64 with a stride angle of 5.625° Also supports 8-step sequences for applicable boards. For use with stepper motor driver board. Caution: Should not draw power directly from microcontroller board, the motor can overdraw current and potentially cause damage. 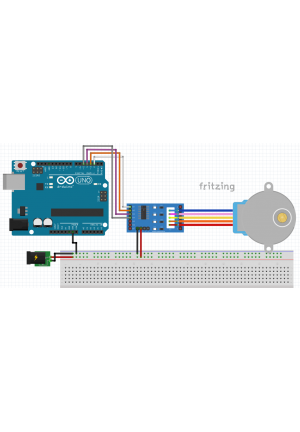 Motor heats up while running, do not handle while in use.